What's So Funny About Peace, Love and Notwithstanding? What’s So Funny About Peace, Love and Notwithstanding? 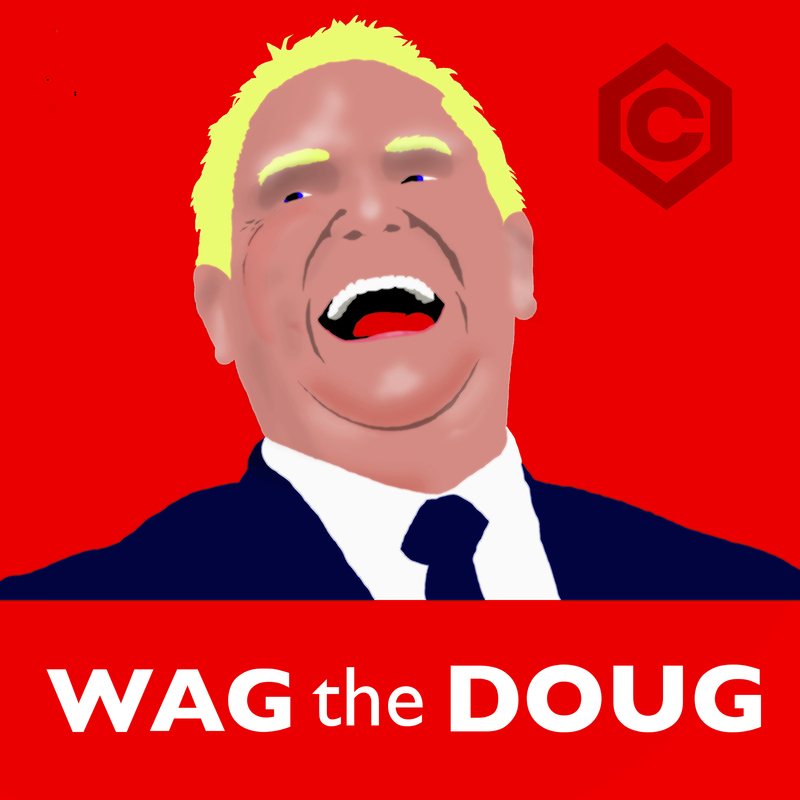 Doug Ford won't let some silly Charter get in his way! Just two and a half months in, he's poised to use a rare and extreme measure to win a petty legal battle. Follow co-hosts Allison Smith and Jonathan Goldsbie. Correction (September 12, 1:10 a.m. EDT): This episode originally contained a suggestion that the Ontario government could potentially invoke the Notwithstanding Clause to sidestep a recent judicial ruling concerning rebates for Tesla owners. In that case, however, the court did not find that a piece of legislation had run afoul of the Charter, and the Notwithstanding Clause could therefore not apply.